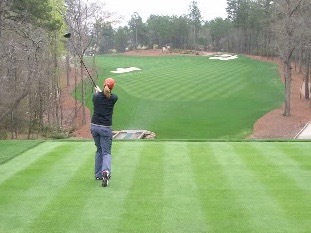 Congratulations on completing the Cardiogolf 1000 Practice Swing Challenge! 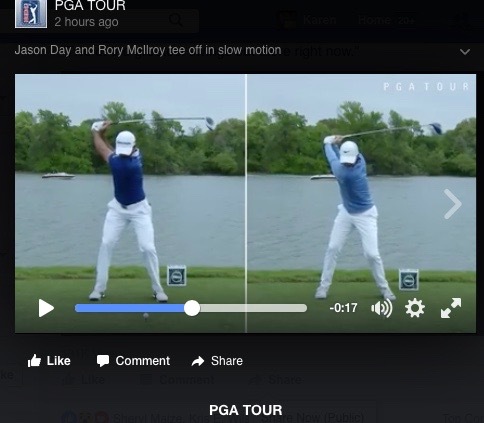 I had to share this video. 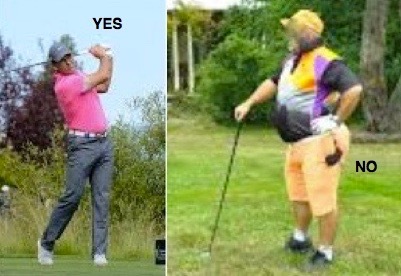 Take a look at this fantastic walrus doing variations of my Cardiogolf exercises. You too can be fit as a walrus! 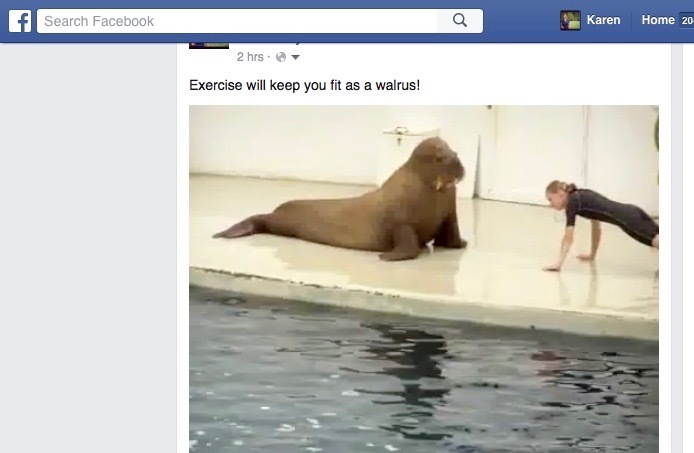 Click here to view hilarious video of walrus workout on my Facebook Page.